Boasting 295 rooms, the hotel offers free Wi-Fi, 24-hour room service, an outdoor pool, a spa and fitness centre, one restaurant and a bar. It is strategically located in the heart of Kuala Lumpur's commercial, shopping and entertainment hub. I understand you are going through renovation and therefore it is the best you can offer under the circumstances at your hotel. 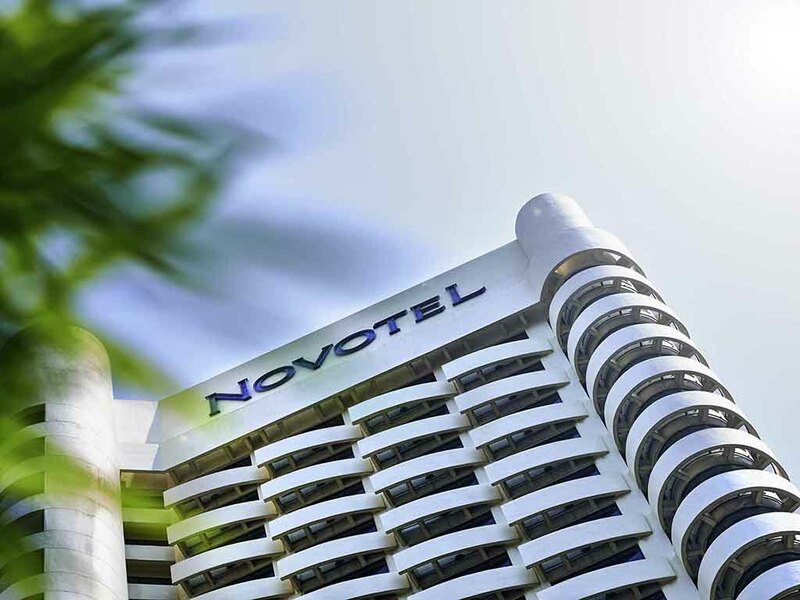 However, my experience with Novotel Kuala Lumpur City Centre is so horrid I am now adamant to never stay at any Novotel/ACCOR Hotels if choices are up to me. First of all, I am certain the beds have bed bugs or mites as I could not stop scratching immediately after getting into the covers. The piping had loud rattle noises that went on all night and kept me awake. In the bathroom, the shower head had to be held by hand as the nozzles is not staying put in the holder as I am taking a shower. The staff at the check-in counter was pleasant despite she made a mistake by also assigning my room to another couple which they opened my room door after I've checked in. The staff apologized profusely for her error but this does raise the safety concern for me about the hotel. A positive note is... I do want to give kudos to the doorman(s) and the concierge staff as they were all very friendly and helpful to assist me in getting a cab and my luggage. I am sorry that the review I am giving you cannot be positive. I am concerned that your hotel falls below a 4-star hotel standard and I do hope that after your renovation there will be vast improvement in both hardware and software. The service, location and food was okay. But the rooms and the corridors were a bit run-down. Construction noise was also a bit annoying. And I can sometimes hear sounds from my adjacent room/s. Wifi was sporadic and weak in my room.